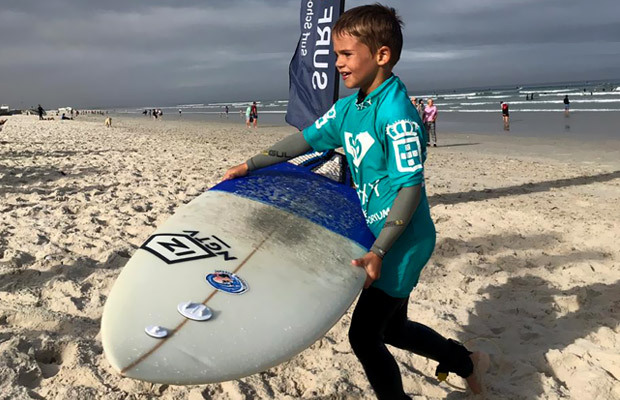 There will be no grumpy parents shouting from the sidelines, only stoke, at the second event in the Surf Emporium Western Cape Inter Schools Surfing League this weekend, writes Spike. 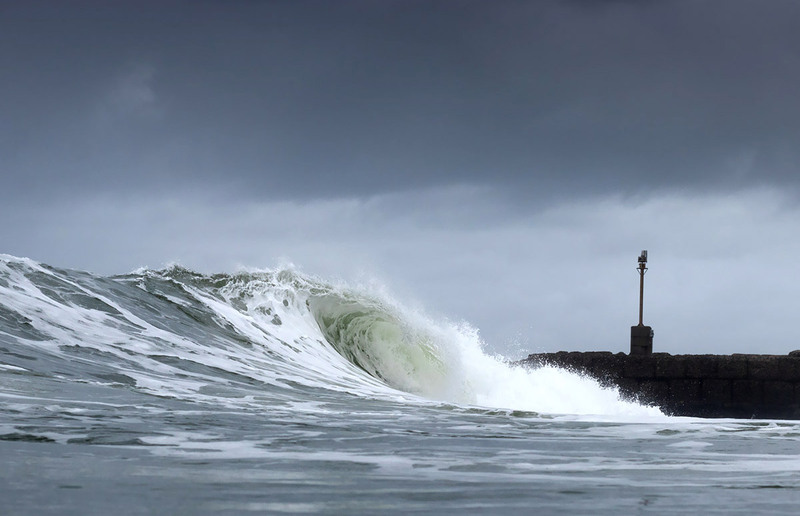 ..
A strange west moving cutoff low pressure system has caused storm havoc and at least 51 deaths in KZN, with rainfalls of up to 300mm moving down to the South Coast, writes Spike. ..
A mixed bag of conditions greeted surfers at the Nelson Mandela Surf Pro last week and weekend at the Pipe on Pollock Beach in PE. Ian Thurtell was on hand to record the naunces. .. 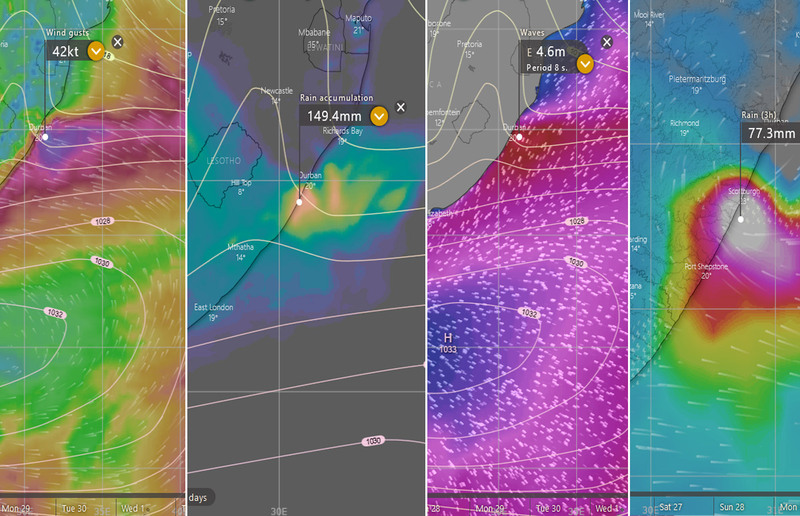 Conditions in Kowie for the Royal St Andrews Hotel Port Alfred Surf Classic started off moody and chunky yesterday. Ian Thurtell captured the action framed by some dramatic weather. 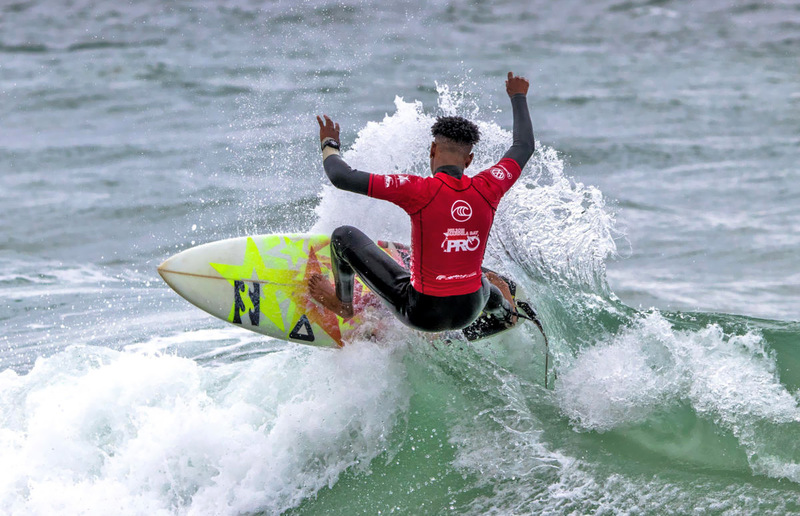 ..
Joshe Faulkner and Minami Nonaka clinched the Nelson Mandela Surf Pro on Sunday, with Nonaka completing a rare double - the women's and junior women's titles. .. 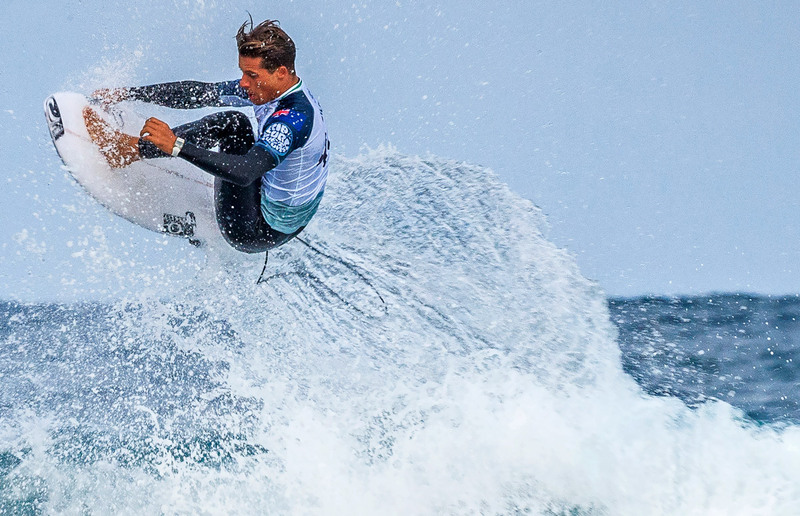 This gallery of photos highlights Day 1 of the Rip Curl Pro Bells Beach that was held at the backup surf spot of Winkipop, which lies a few hundred metres from the iconic Bells. 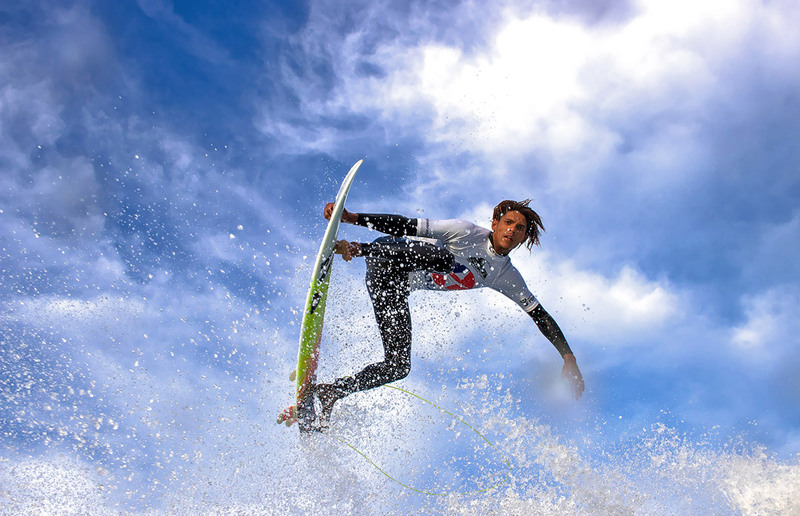 ..
South Africans are dominating the first South African event in the WSL Africa Tour - the Nelson Mandela Bay Surf Pro, which is underway in small surf in PE, and ends tomorrow. 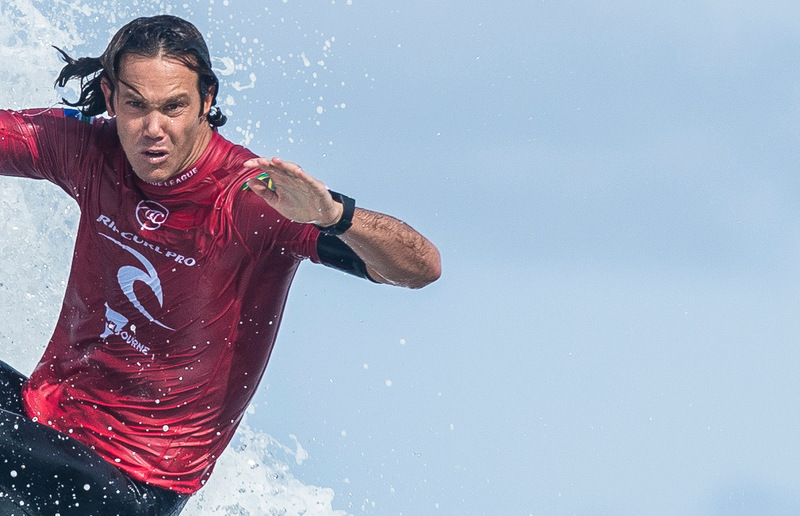 ..
Jordy Smith is through to Round 3 of the Rip Curl Pro Bells Beach in search of his maiden world title with a solid display of power surfing at the backup site, Winkipop. .. 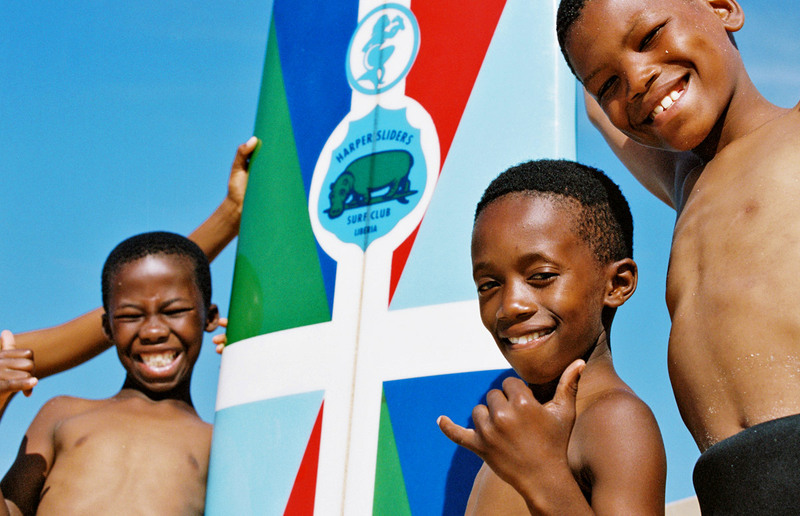 US surfing personality Sal Masekela, the son of SA music legend Hugh Masekela, has put his support behind a Kickstarter campaign to build a clubhouse for a Liberian surf club. 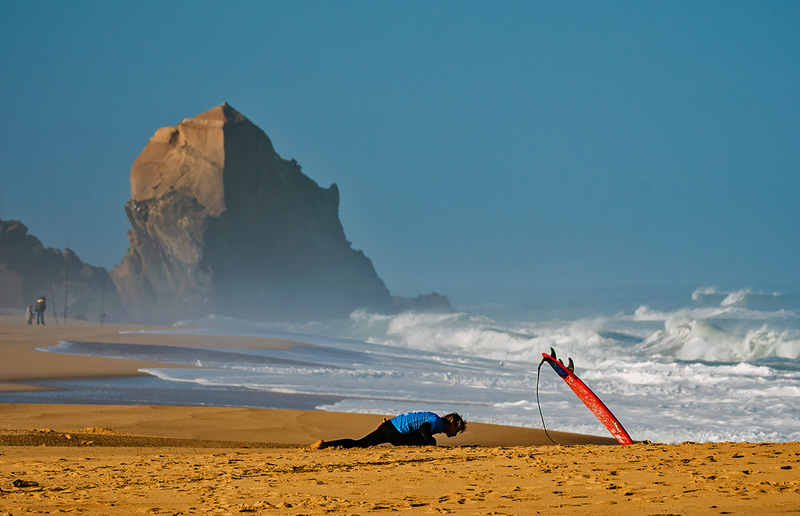 ..
Portugal has seen firing at the start of spring, with the QS3,000 Pro Santa Cruz north of Ericeira won by former CT surfer Frederico Morais of Portugal. Here's a highlights gallery. ..
RT @OliviaSymcox: @frewbru @WavescapeSA @SAWeatherServic Been wild here!! !